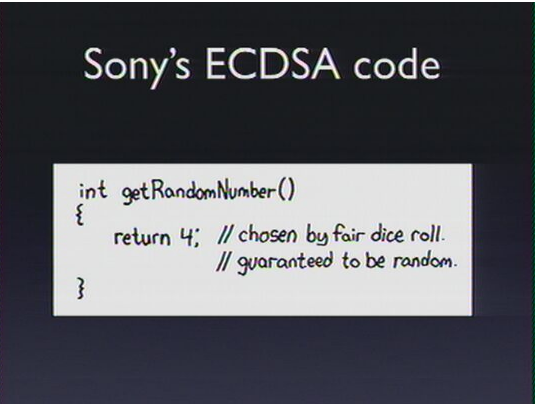 To popular demand, I have decided to try and explain how the ECDSA algorithm works. I’ve been struggling a bit to understand it properly and while I found a lot of documentation about it, I haven’t really found any “ECDSA for newbies” anywhere. So I thought it would be good to explain in simple terms how it works so others can learn from my research. I have found some websites that explain the basic principles but nowhere near enough to actually understand it, others that explains things without any basics, making it incomprehensible, and others that go way too deep into the the mathematics behind it.